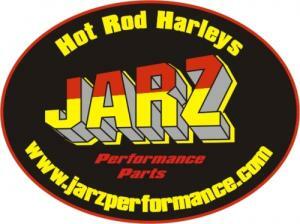 A proven V-Twin performance center for every type of riding enthusiast out there. 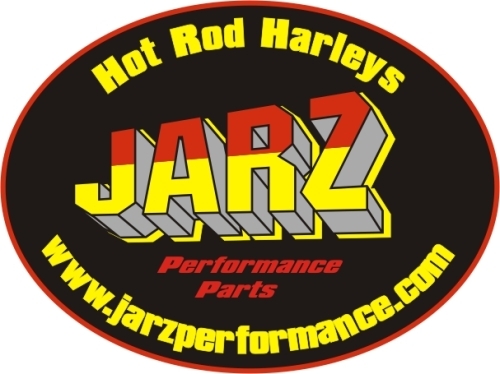 Set with deep roots in all classes of drag racing Harleys from Pro-Street, Pro-Modified, Pro-Stock to Top-Fuel, Jarz Performance proven technology . "STILL SMOKIN THE COMPETITION !"